Description: Many biopharmaceutical drug formulations have some degree of oxygen sensitivity. 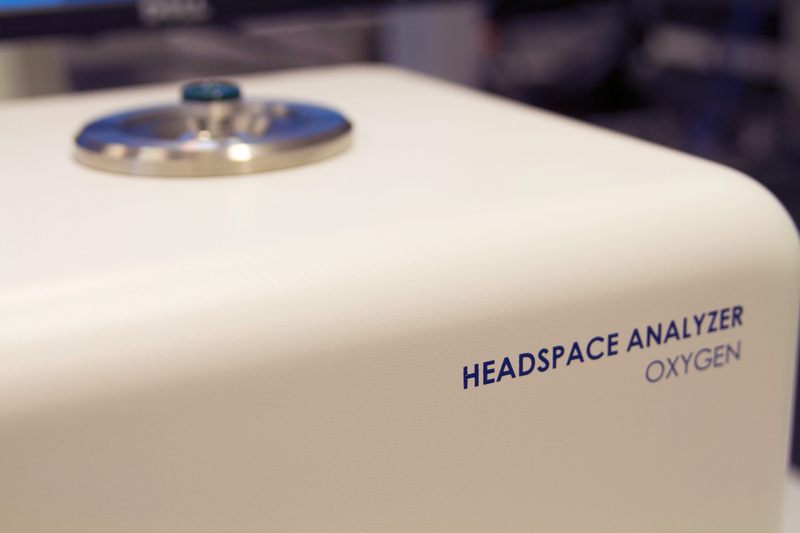 The headspace gas composition in parenteral product containers is therefore critical for sterile oxygen-sensitive drug product. This webinar will review how oxygen levels in finished parenteral drug containers can be determined and controlled throughout the product life cycle by using laser-based headspace analysis. From development to manufacturing and QC, the optimization and control of oxygen levels can play an important role in achieving optimal shelf life and protecting drug efficacy. Topics for this webinar include how oxygen levels in finished parenteral drug containers can be determined for oxygen scavenger & stability studies, for determining inherent primary packaging integrity, and for optimizing & qualifying inert gas purging system during filling. To register for the webinar please fill in below details. Send me emails I would like to receive emails from Lighthouse concerning webinar and workshop invites, information on headspace analysis applications, and industry updates. I can unsubscribe at a later time.